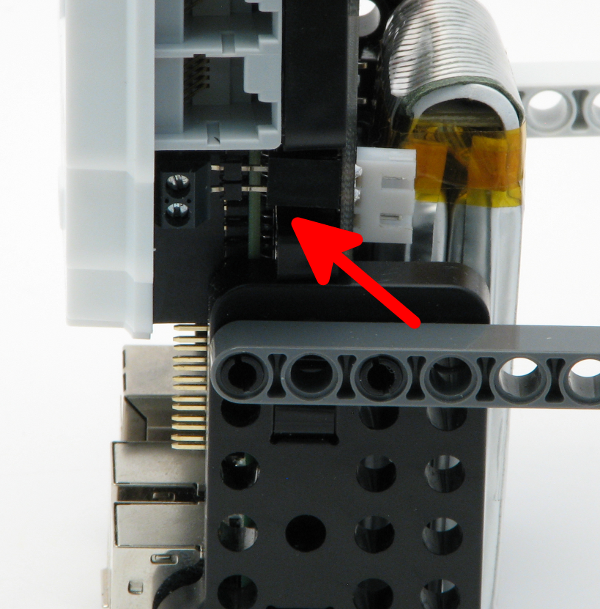 Attach Pi to your Frame with screws and attach PiStorms on its GPIO pins. 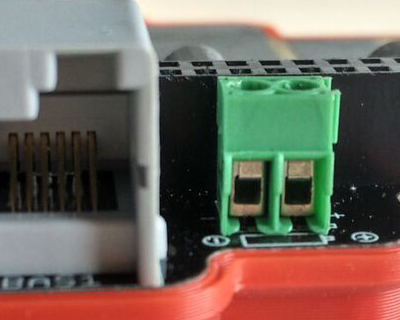 Attach Battery PCB on the back, ensure to engage the power pins correctly. 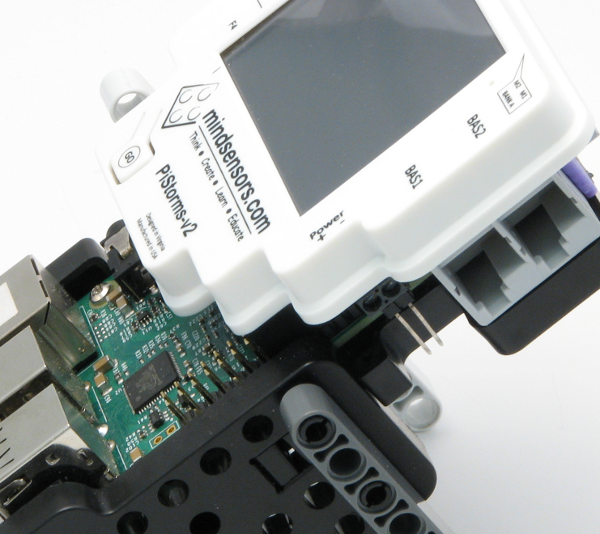 Fasten the PCB with screws. Keep battery charged at regular intervals. Do not allow battery to over-discharge. Over discharged battery may damage and will not hold charge any more. If charging is attempted, it may swell or explode. Do not attempt to charge a damaged battery. Battery can over discharge if not charged for extended period. The charger circuit cuts-off the charging when the battery is full. If you are using this for desk use, you can keep the charging adapter connected, (that way, the battery is being charged while it is being used). 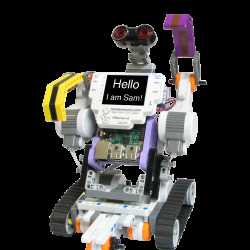 You can then disconnect the charging adapter wire when you want to run your robot. It is recommended to keep the battery charged at all times. If the battery has completely discharged or pressing the GO button does not turn it on, click the reset button. It is on the back of the battery pack, to the right of the battery pack. The charger will show three green LEDs if nothing is connected. If you do see three green lights, please ensure the charger is correctly connected to be sure the battery is fully charged. Please read the user guide to take good care of your battery. 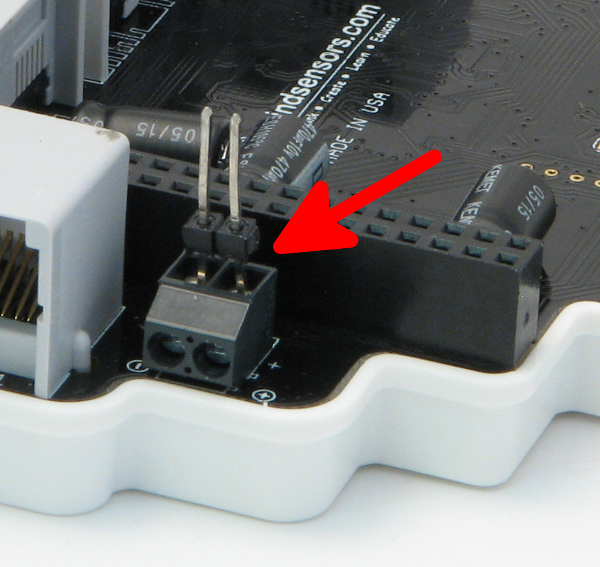 If your PiStorms has a connector as in Picture below, this battery pack will not connect directly, you can however connect it using a wire. 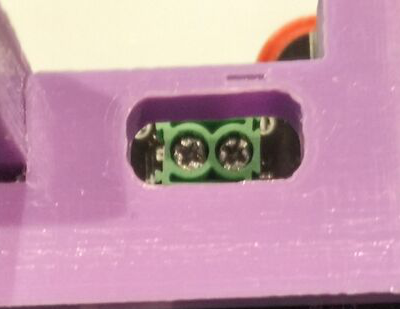 Also note that if your PiStorms Frame has battery wire holes as in picture below, this battery pack will not connect directly, you can however connect it by modifying the frame. 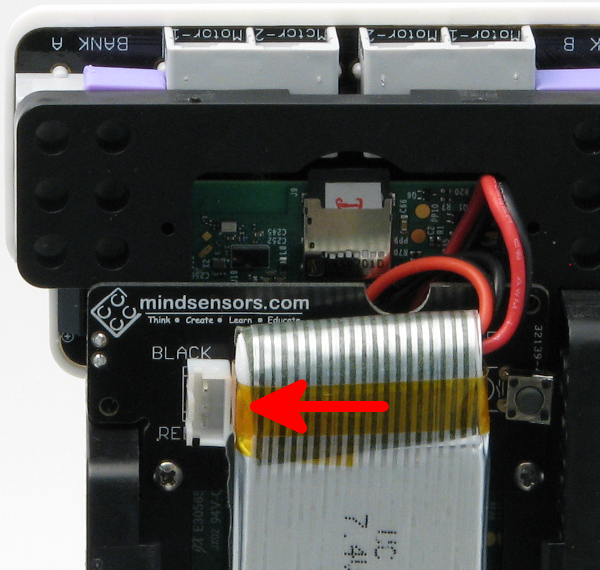 Does this rechargeable battery also Power the raspberry pi or do I need an extra battery for the pi? 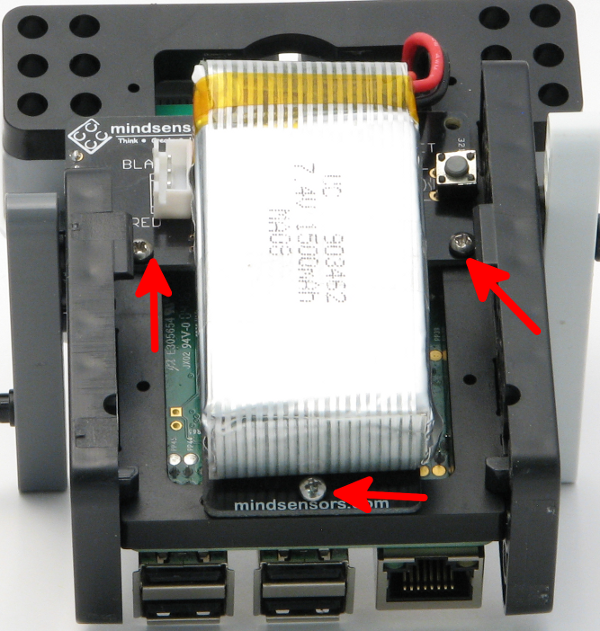 Yes, the battery supplies power to the Pi also.